Katja Hofmann is a Researcher at the Machine Learning and Perception group at Microsoft Research in Cambridge (UK). Goal of her research is to develop technology that will allow online services, such as search engines, learn directly from interactions with their users. This would allow these services to go beyond learning the least common denominator for the user population as a whole, or for coarse user “buckets”, and would instead allow adaptation to individual users’ preferences and needs. 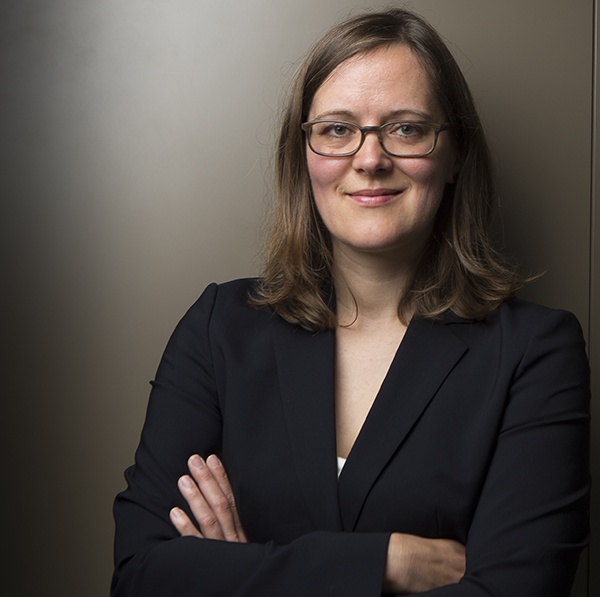 Before joining Microsoft Research, Katja obtained her PhD from the University of Amsterdam, where she worked with Maarten de Rijke and Shimon Whiteson as part of the ILPS group. Her PhD thesis brought together ideas from information retrieval and reinforcement learning, to advance IR towards “self-learning search engines”. She has published extensively at all major IR conferences as well as journals such as Information Retrieval and TOIS.